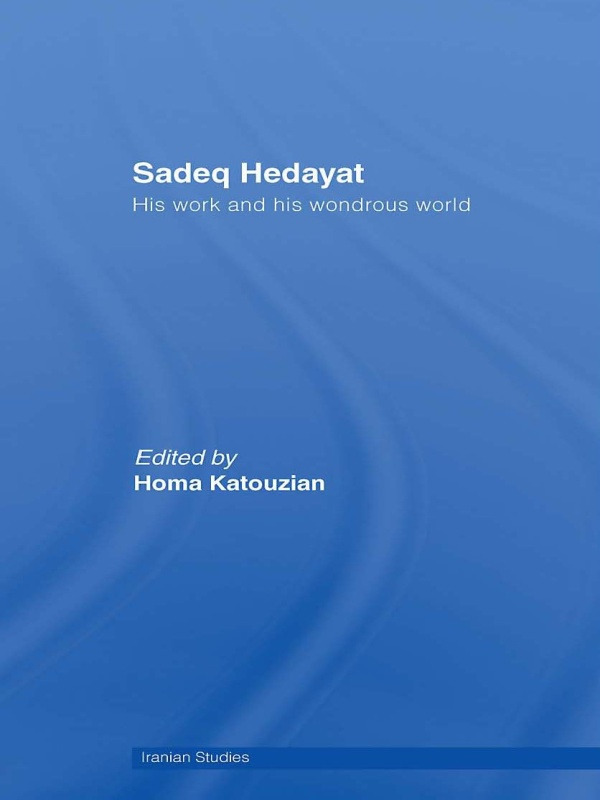 Featuring contributions from leading scholars of Iranian studies and / or comparative literature, this edited comprehensive and critical edited collection provides detailed scholarly analysis of Hedayat's life and work using a variety of methodological and conceptual approaches. Hedayat is the author of The Blind Owl, the most famous Persian novel both in Iran and in Europe and America. Many of his short stories are in a critical realist style and are regarded as among some of the best written in twentieth century Iran. But his most original contribution was the use of modernist, more often surrealist, techniques in Persian fiction. Thus, he was not only a great writer, but also the founder of modernism in Persian fiction. Yet both Hedayat’s life and his death came to symbolize much more than leading writers would normally claim. He still towers over modern Persian fiction and will remain a highly controversial figure so long as the clash of the modern and the traditional, the Persian and the European, and the religious and the secular, has not led to a synthesis and a consensus.